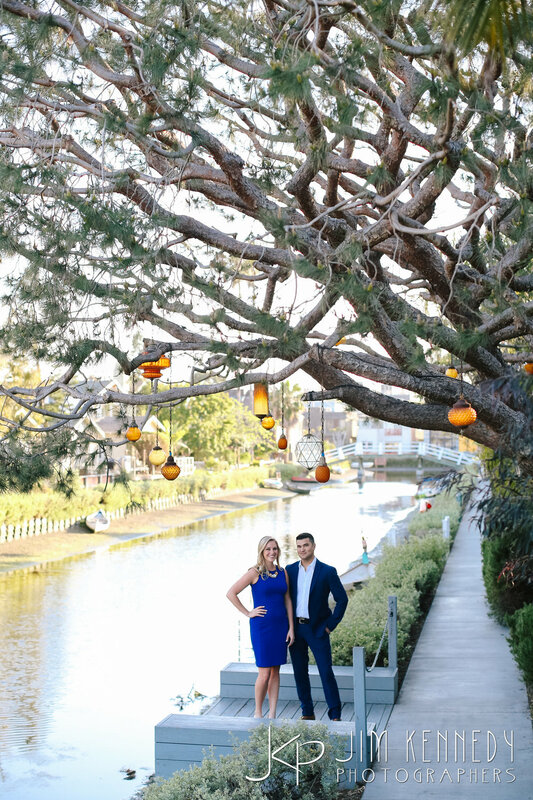 l had such a great time running around the Venice Canals with these two. Lauren is an old family friend of mine, so it was great catching up and meeting her fiancé Ralph. 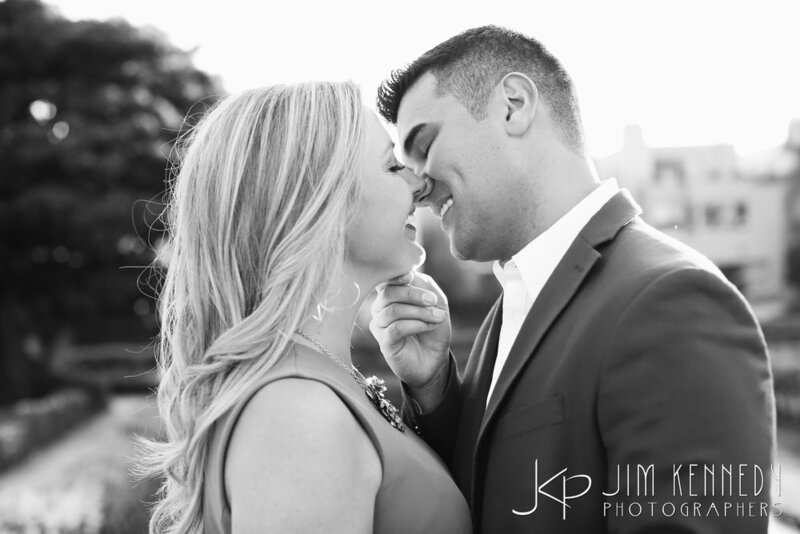 These two are perfect together and I can't wait for their Lake Tahoe wedding this fall.